Just want to share another photo of the Carolina Silver Bells. Just Gorgeous!!! 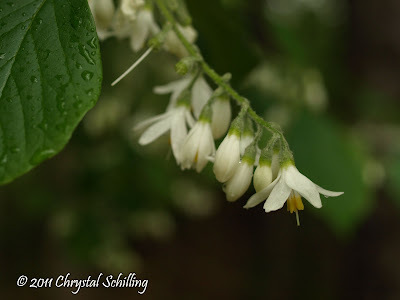 All photos and blog postings on Chrystal Schilling Photography blog are the property of Chrystal Schilling and may not be copied or reproduced without the owner's written permission. copyright 2011 Chrystal Schilling. Awesome Inc. theme. Powered by Blogger.